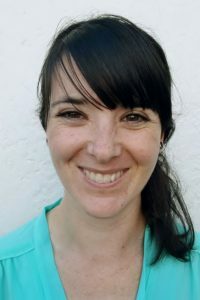 Lauren is a Registered Dietitian based in Cape Town’s southern suburbs. She holds a Masters degree in Nutrition and is a member of the Association for Dietetics in South Africa. She has a special interest in fertility and women’s health, as well as nutritional management of diabetes, gastrointestinal diseases and oncology. She spent five years in Durban gaining clinical experience at Inkosi Albert Luthuli Hospital, one of South Africa’s most advanced medical facilities. She moved back to Cape Town at the end of 2015 and has since been working in private practice. Her passion for dietetics stems from her desire to help people by empowering them with practical knowledge and giving them the confidence to make healthier choices and live more fulfilled and balanced lives. She is passionate about the concept of holistic management of clients, and thrives on working amongst a team of health professionals in order to provide clients with as much support and guidance as possible.